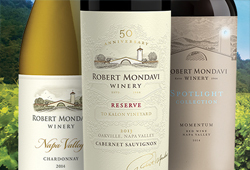 Robert Mondavi Wines is the featured winery of The Field and will be sampling wine during pregame. You can purchase Robert Mondavi wine by the glass at any bar within The Field. 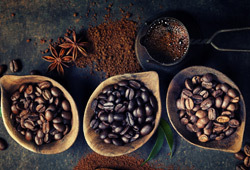 Full City Coffee Roasters faithfully roasts our beans each day, creating finely crafted coffees that are unparalleled in flavor and style. 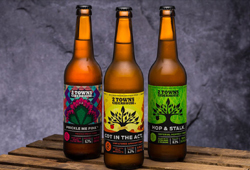 Two Towns Cider starts with the highest quality, whole ingredients from local farms. 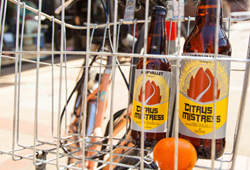 They take pride in producing a true Northwest craft cider. 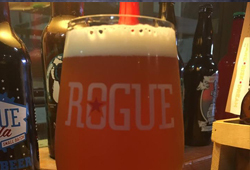 Rogue is a small revolution, which expresses itself through handcrafted Ales, Porters, Stouts, Lagers and Spirits, and the way we conduct our business. 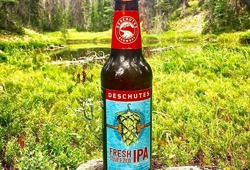 Family and employee owned, Deschutes Brewery offers award winning craft beer and hand crafted ales in Oregon. 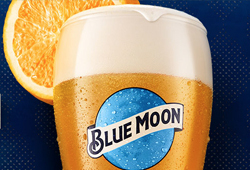 Blue Moon Brewing Company skillfully hones each recipe from select quality ingredients. They create balanced, flavorful beers everyone can enjoy. McKenzie Brewing began as the outside distribution line for Steelhead Brewery so they could spread some beer love and reach out to craft beer enthusiasts on the west coast. 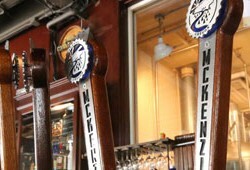 The McKenzie River remains the source for the main ingredient in their enticing brews. Eugene-based Hop Valley Brewery started their business by winning a couple World Beer Cup medals. Today, they brew more than 4,000 barrels a year from their state-of-the-art local brewery. 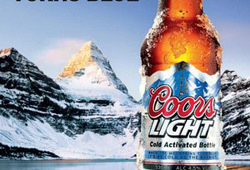 Brewed in Golden, Colorado and Milwaukee, Wisconsin, Coors Light was first produced in 1978 by the Coors Brewing Company. It’s a favorite of sports fans across the country. Thirsty before the game? 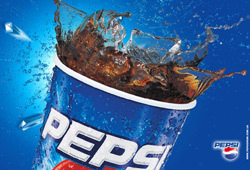 Drink a Pepsi – the beverage you love with the ingredients you trust. 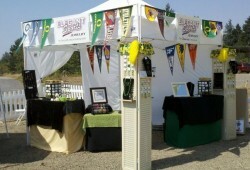 Be the ENVY of Autzen! With customized and locally made jewelry from earrings to bracelets, Elegant Sports Jewelry can accentuate any fan’s pride. 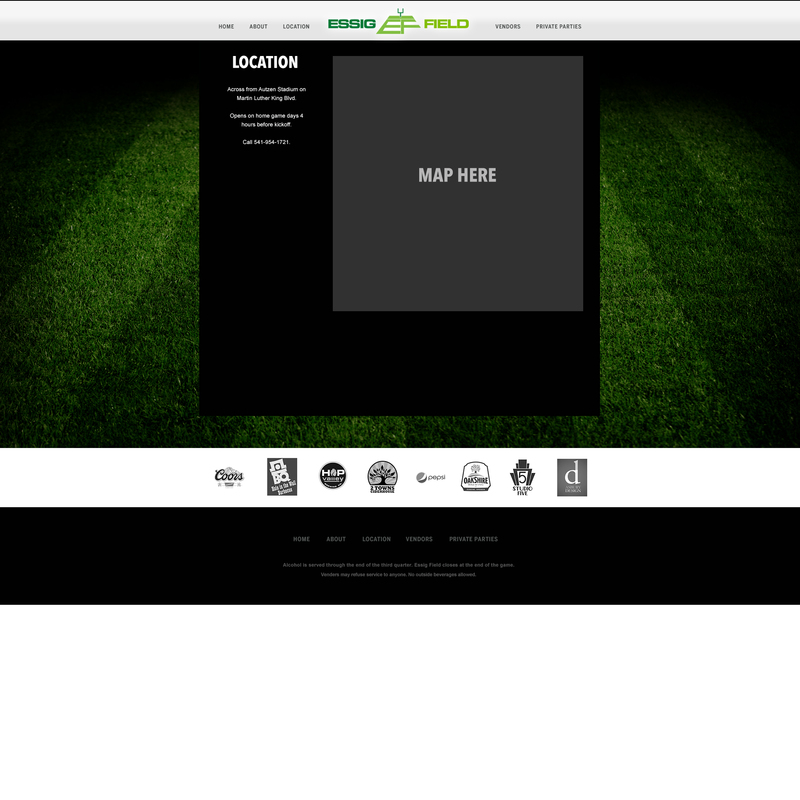 Essig Field closes at the end of the game. Venders may refuse service to anyone. No outside beverages allowed.